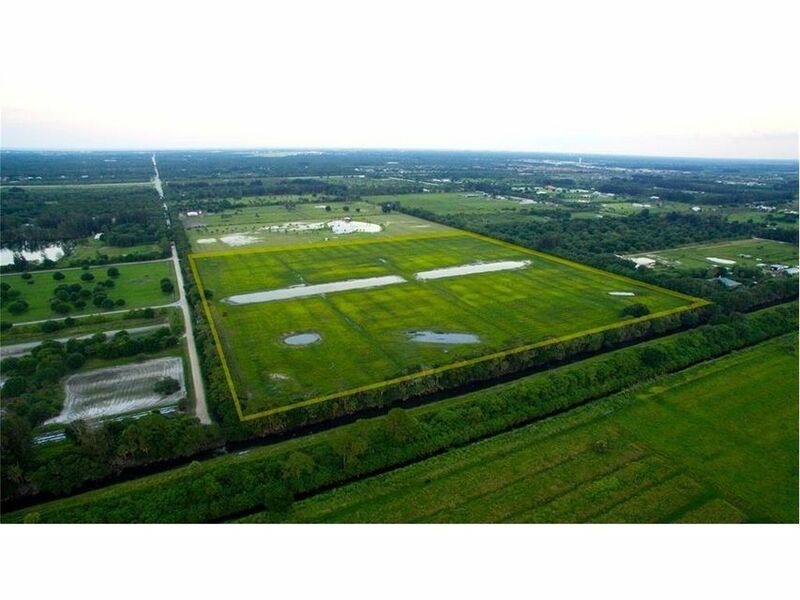 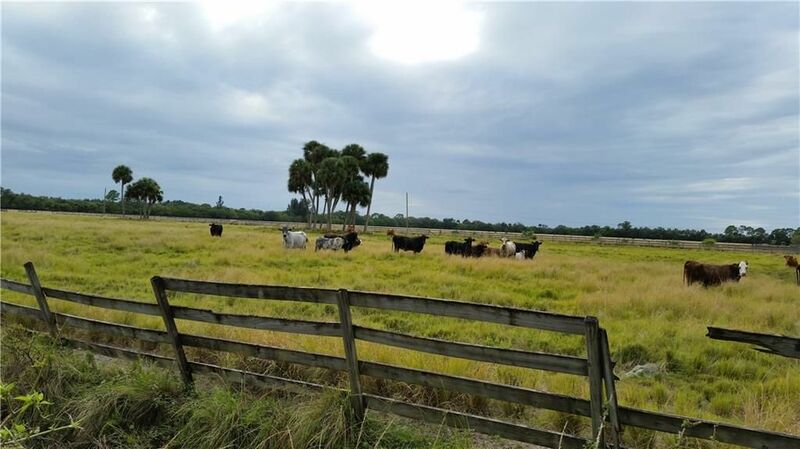 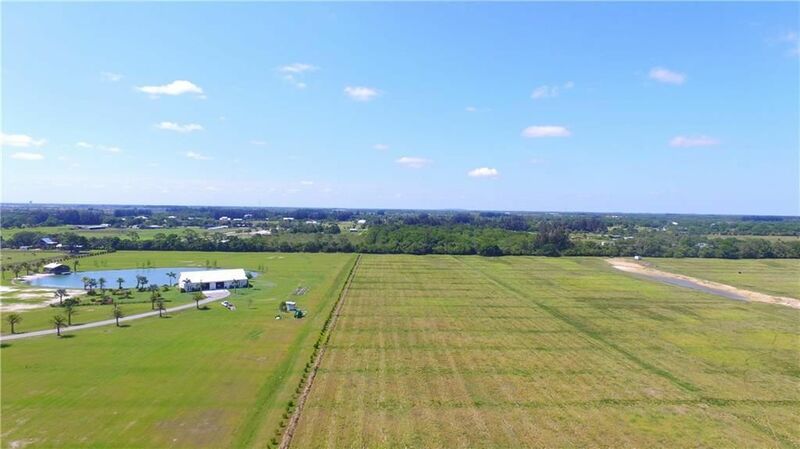 One of Vero Beach's most desirable agricultural/equestrian streets close to town, the mall and I-95. 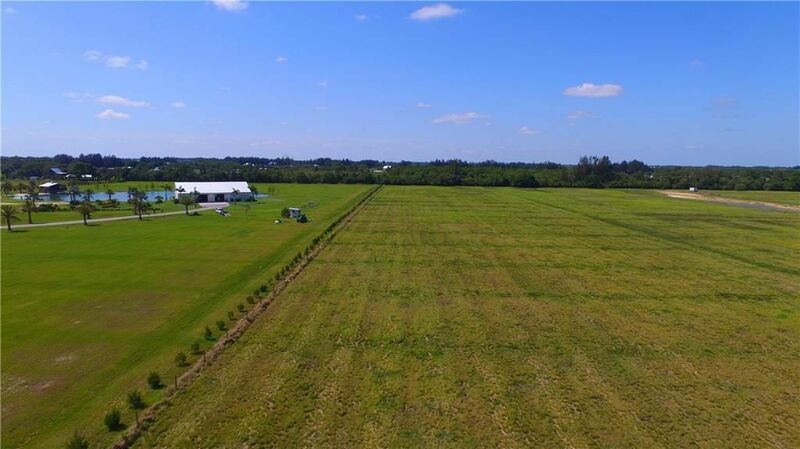 Situated between Million dollar properties and ready for your next agricultural/equestrian venture. 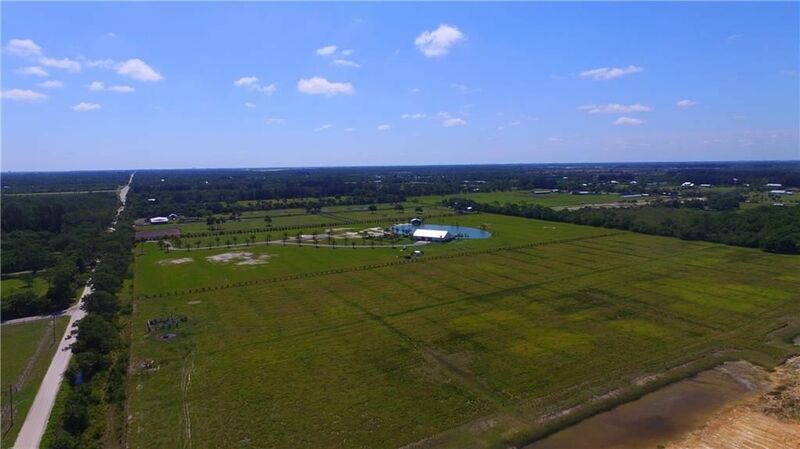 Can be subdivided into at least three homesites with room for barns and stalls. 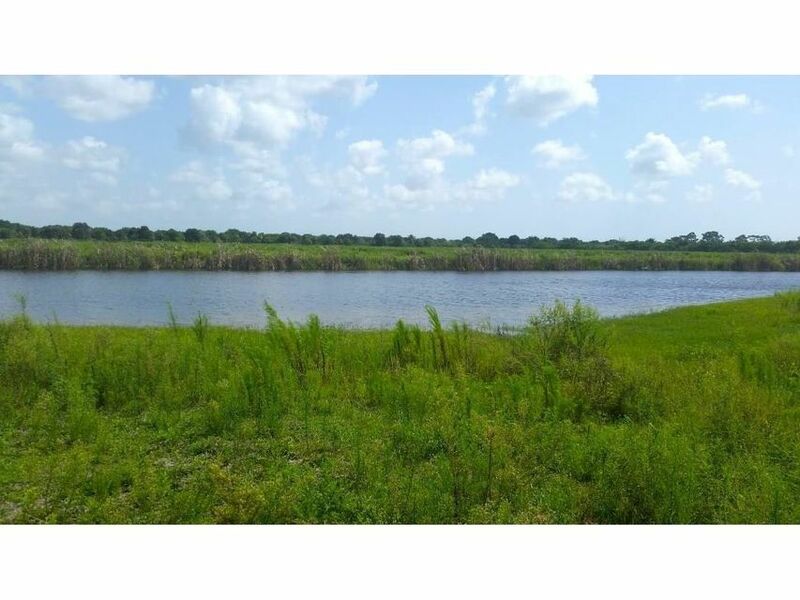 Beautiful ponds adjoin the property and you'll enjoy the sunrises and sunsets over the lakes.